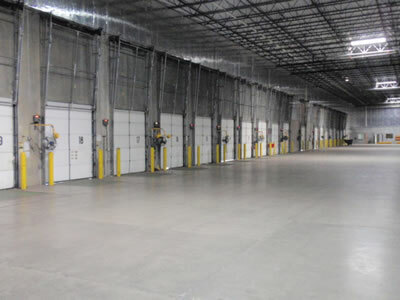 New office renovations, parking lot upgrades, loading dock repairs and warehouse renovations for the New HH Gregg Distribution Center. 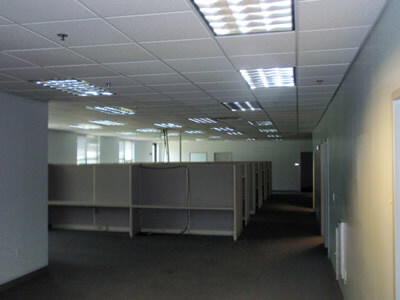 The existing office area was demolished and new tenant construction was completed for the customer. 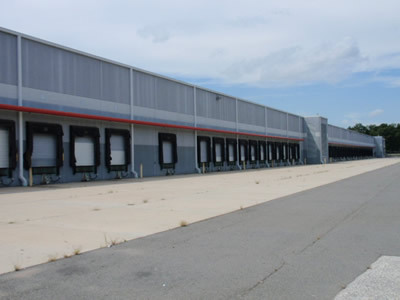 New layouts for security purposes were incorporated, new finishes, breakrooms and offices, new millwork and entrance area, and new testing rooms for appliance repairs. 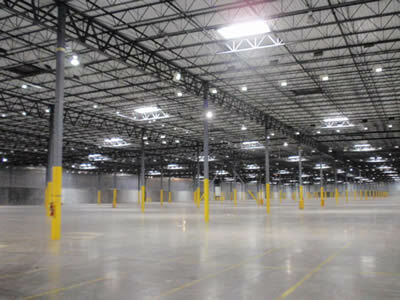 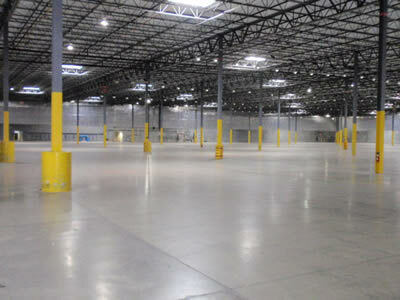 The warehouse area lighting was upgraded to receive more efficient lighting fixtures, repairs to the existing dock doors and levelers, new recycling equipment was installed and new chain link fencing partitions installed throughout.